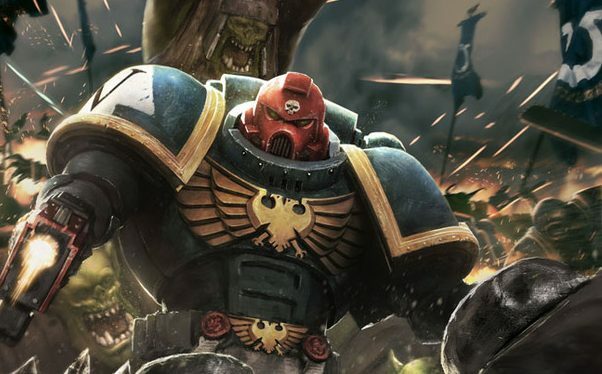 Warhammer 40k art has a unique feel. Big supermen in a gothic setting marching forward, knee deep in dead alien creatures or spikey version of themselves. This demands a specific look. A specific way of representing the Space Marines and their might against the galactic onslaught. Below, we will explore several artists that tried their hand drawing exactly that – Only a couple got hired by Games Workshop!